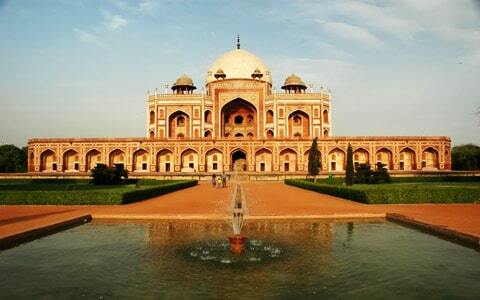 Morning sightseeing of New Delhi is consisting of drive through the Raisina Hills- Parliament House, India Gate, President House; 16th century tomb of Emperor Humayun built of Marble & Red stone in typical Mughal fashion, Lotus temple (Bahai Temple) & Qutab Minar. 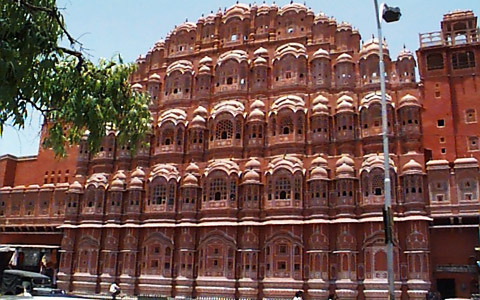 The Palace of winds – a five storied structure of pink sandstone has semi-octagonal and delicately honeycombed windows overlooking the main street of the old city. It was originally built to enable the ladies of the royal household to watch everyday life. Overnight at the hotel. 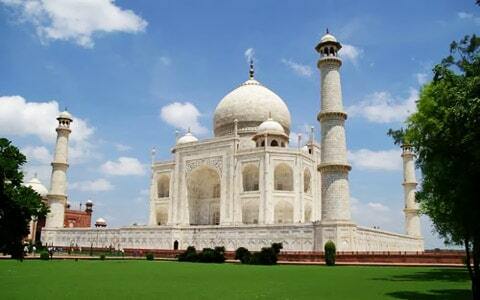 Agra, Agra is globally renowned as the city of the Taj Mahal. But this royal Mughal city has, in addition to the legendary Taj, many monuments that epitomize the high point of Mughal architecture. 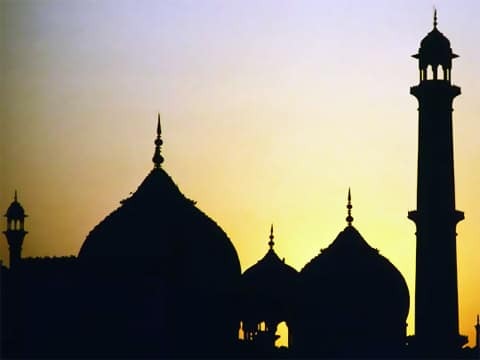 In the Mughal period, in the 16th and 17th centuries, Agra was the capital of India. 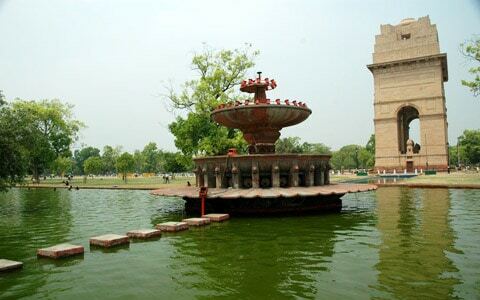 It was here that the founder of the dynasty, Babar, laid out the first formal Persian garden on the banks of the river Yamuna. 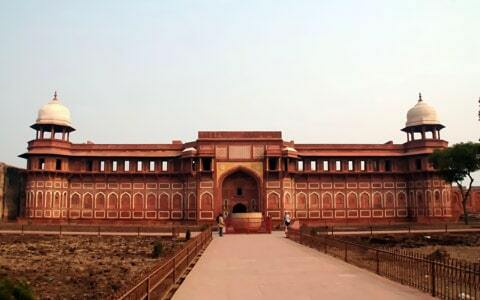 Here, Akbar, his grandson raised the towering ramparts of the great Red Fort. Within its walls, Jahangir built rose-red palaces, courts and gardens, and Shahjahan embellished it with marble mosques, palaces and pavilions of gem-inlaid white marble. Breakfast at the hotel. Morning visit to visit the world famous Taj Mahal & Agra Fort. 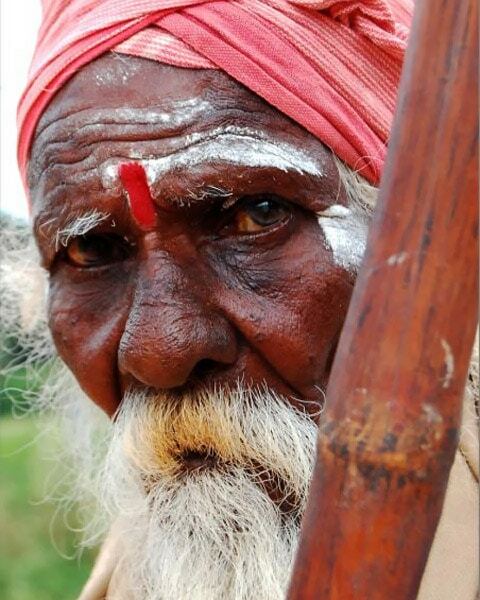 (TAJ MAHAL IS CLOSED ON FRIDAYS). Taj Mahal – stands serene and awesome, on a raised marble platform, by the banks of the Yamuna, testifying to the timelessness of art and love. Its pure white marble shimmers silver in the soft moonlight, exudes a shell – pink glow at dawn, and at the close of the day, takes on the tawny, fiery hue of the majestic sun. Shahjahan built the monument in memory of his beloved wife, Mumtaz Mahal, the “Lady of the Taj”, who died giving birth to their 14th child. It has been called the most extravagant monument ever built for the sake of love. 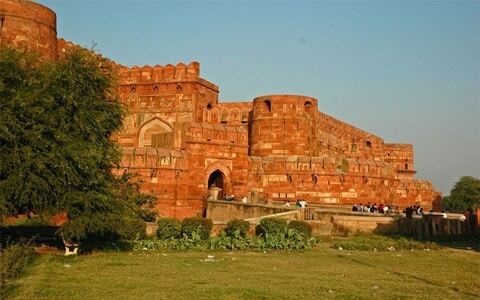 Agra Fort– Among the other monuments that Agra takes pride in, built by three of the greatest Mughal emperors. The construction of this massive structure began in 1565, under Akbar, and continued till the time of his grandson, Shahjahan. 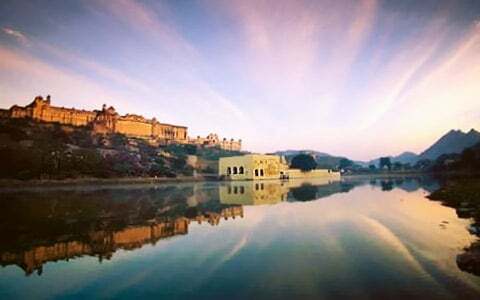 The Diwan – i – Am, the Diwan – i – Khas, the Khas Mahal, the Palace of Mirrors, the Pearl mosque, the Nagina Masjid, the Garden of Grapes, and the Fish Pavilion are the other monuments in the fort complex. Late Afternoon drive to Delhi. Overnight at the hotel. The prices are valid from 21/10/2010 till 31/03/2011. For the period 21/12/2010 till 6/01/2011 (New Year Period) are prices not valid.